Take the sting out of the hills with an electric bike! The Moustache 27 X-Road is a new model in the Samedi range. 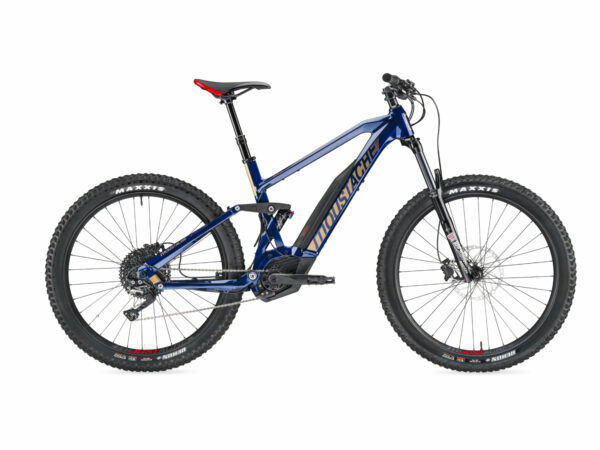 Offered with 27.5″ Tyres for mixed terrain use. This means one bike that can do it all opposed to multiple bikes for different terrains. This bike is suitable for road riding, town use, trekking, touring and rougher off road paths. 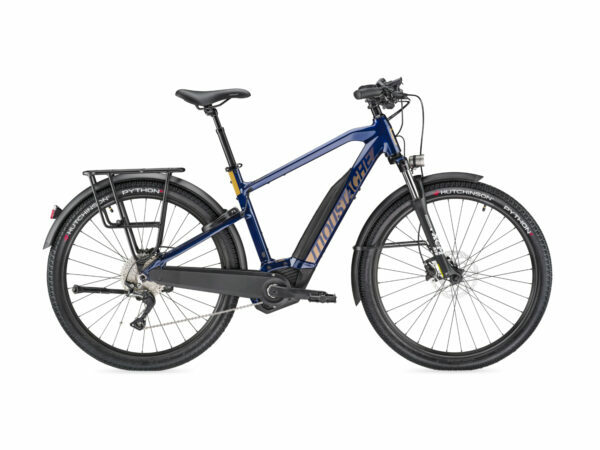 An all-rounder for general leisure riding and also popular with commuters too. Whilst the Bosch Performance 500Wh battery is cleverly located in the Trail 4’s down tube, offering a lower centre of gravity and ‘Hidden Power’ seamless look over the longer Bosch ‘InTube’ batteries. They ride as nice as they look!..